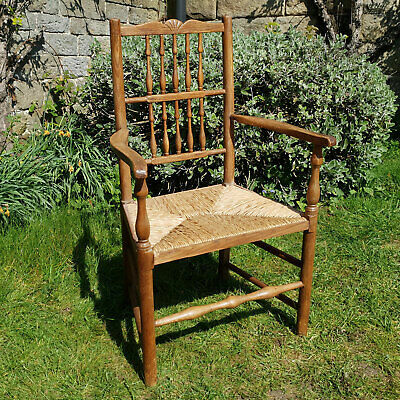 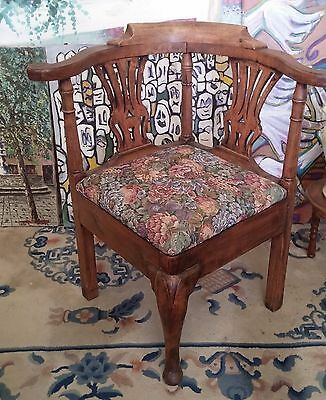 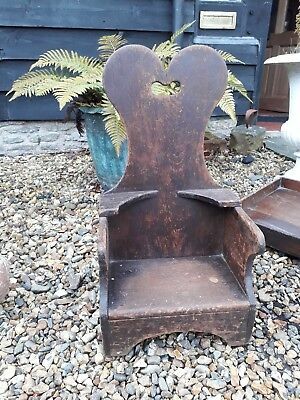 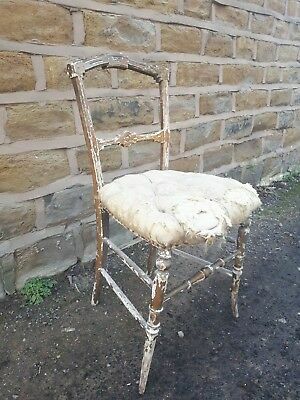 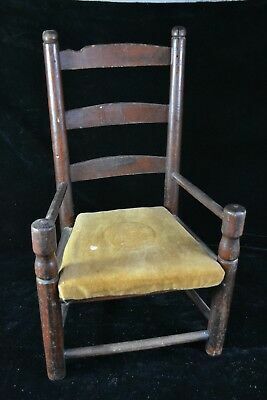 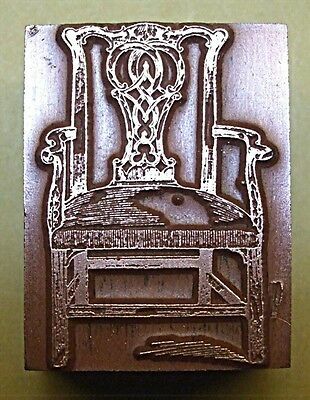 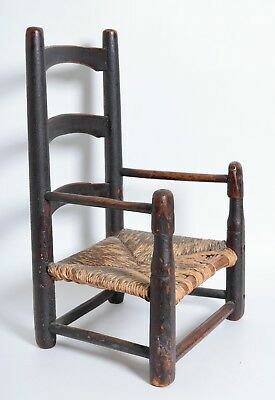 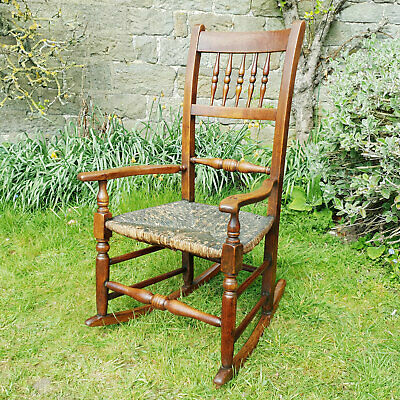 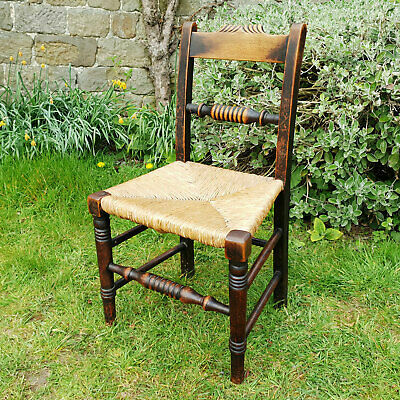 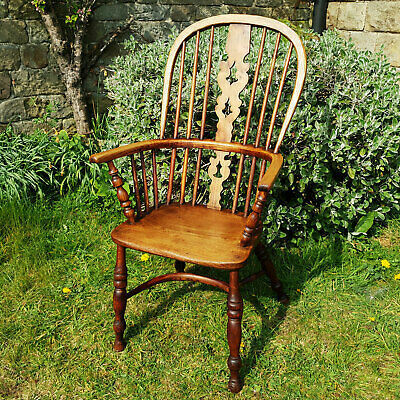 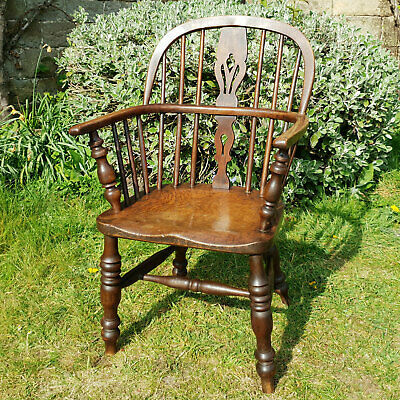 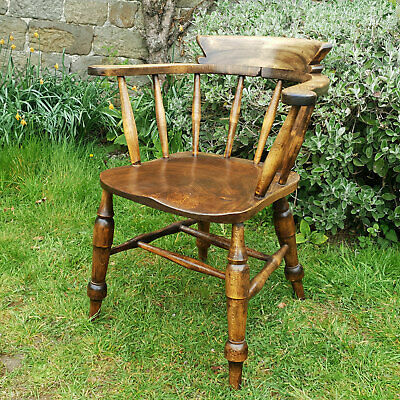 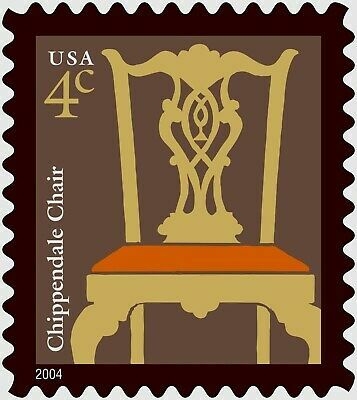 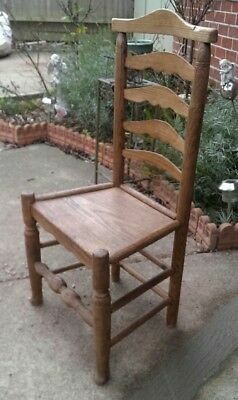 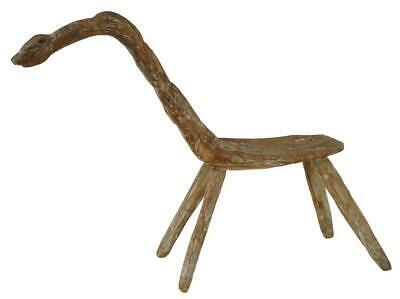 Children's Chair. 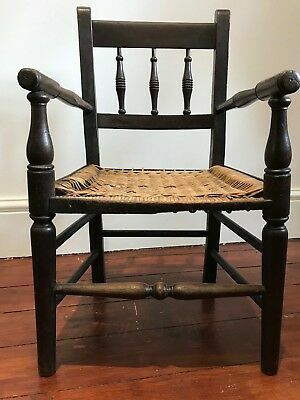 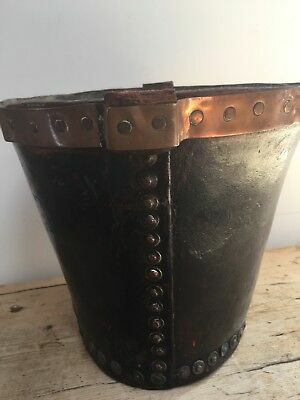 Welsh 18th Century. 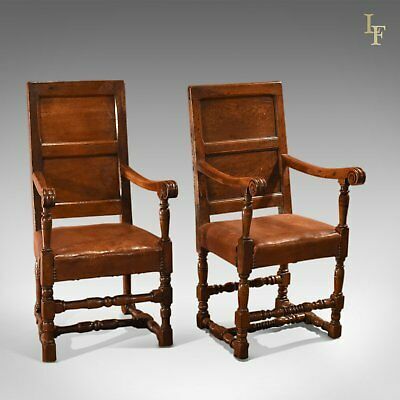 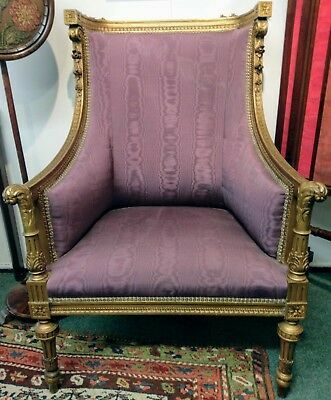 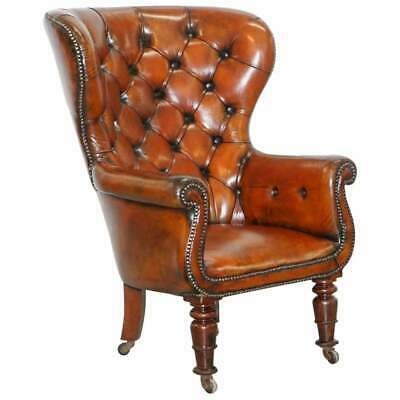 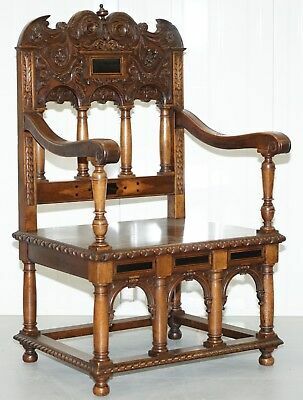 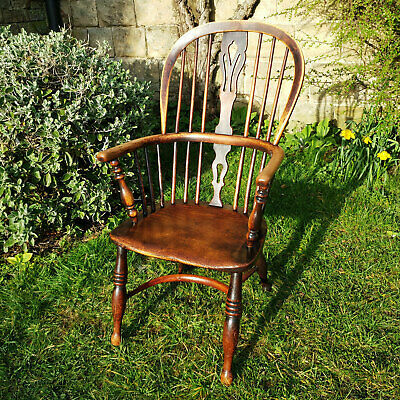 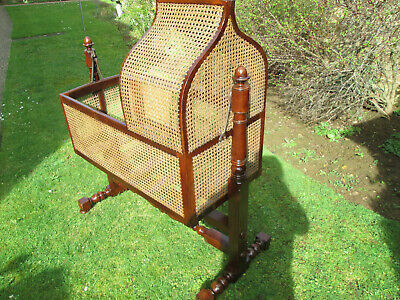 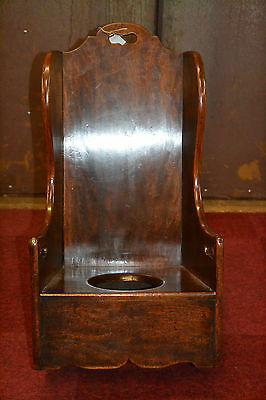 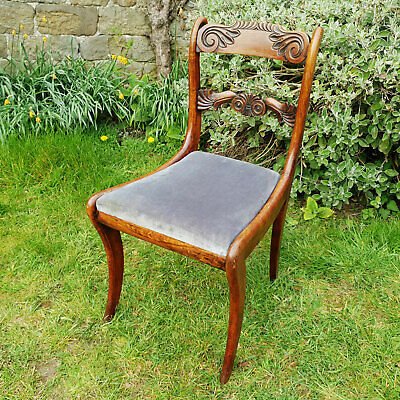 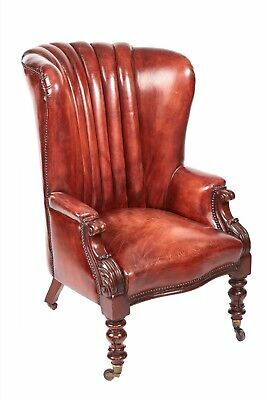 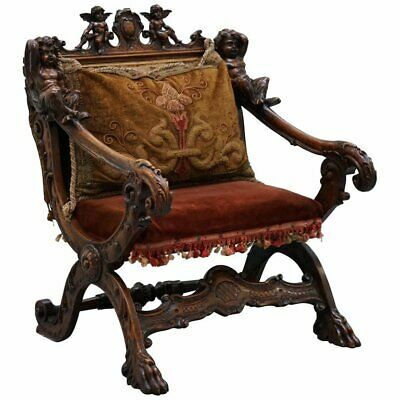 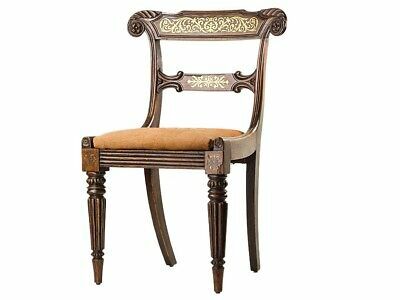 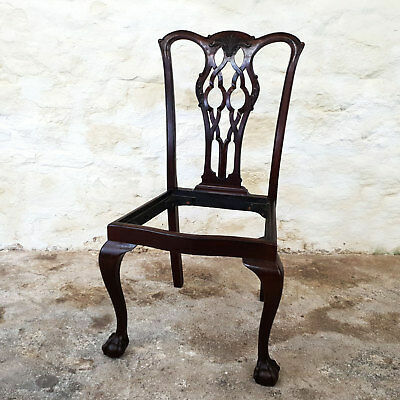 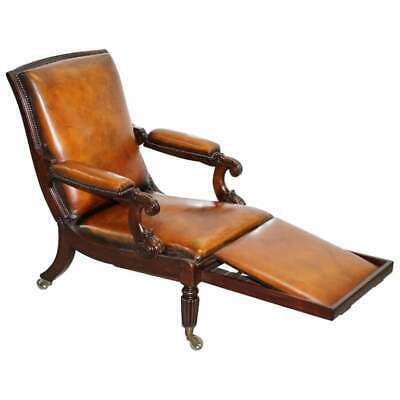 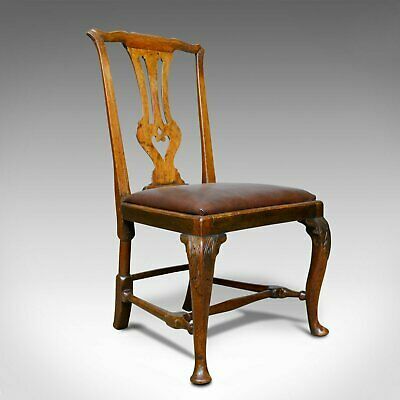 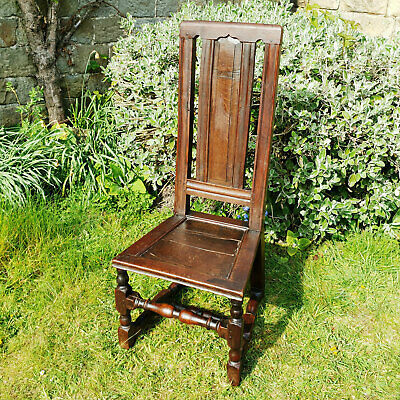 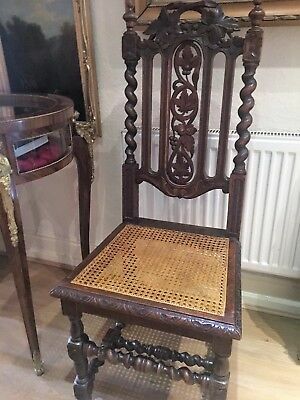 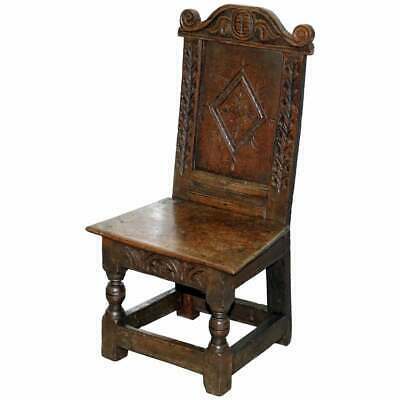 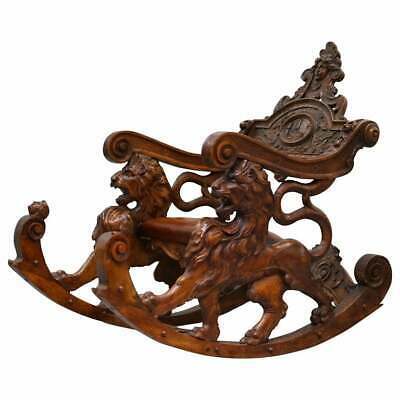 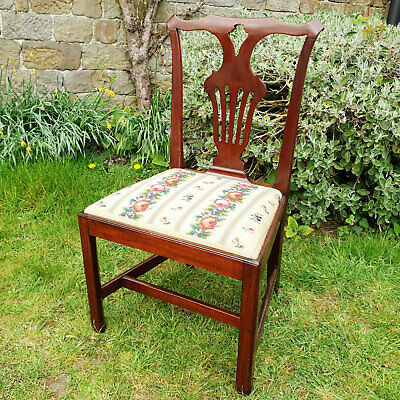 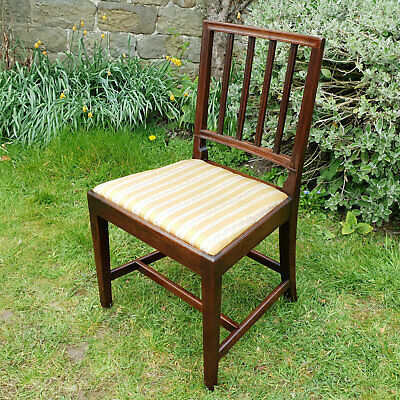 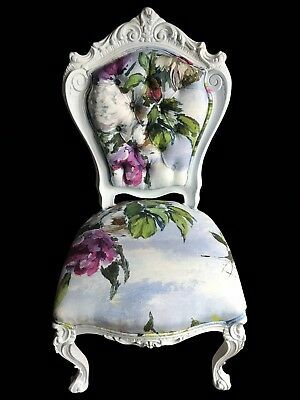 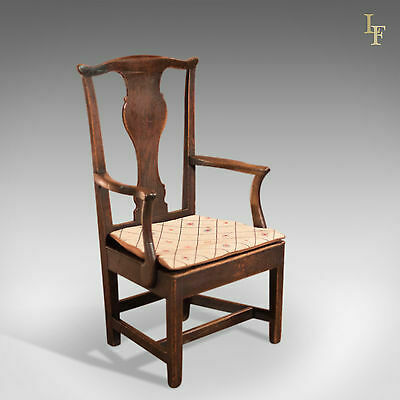 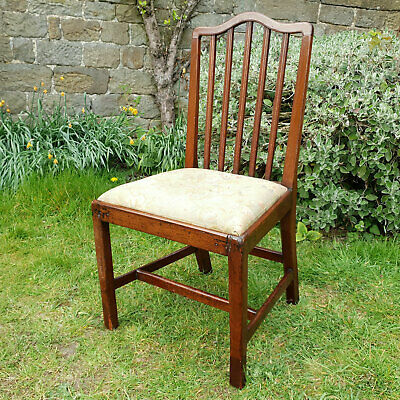 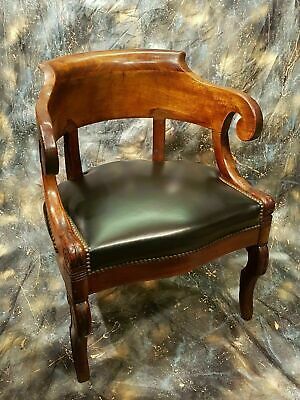 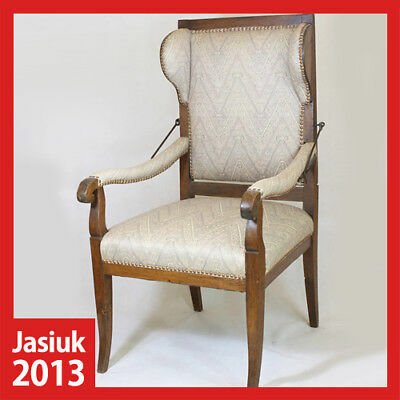 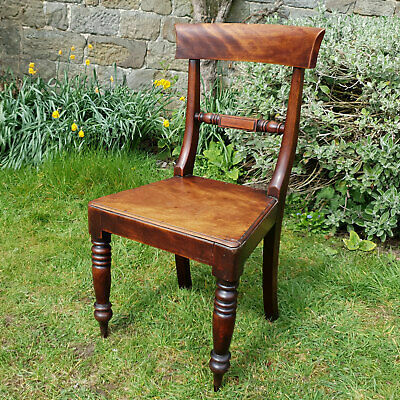 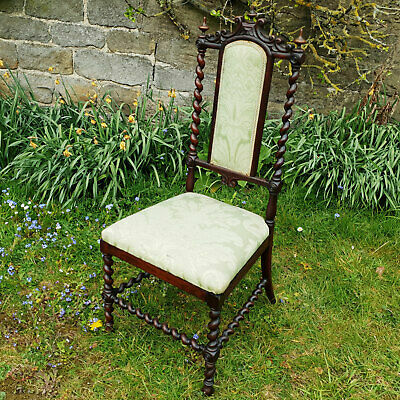 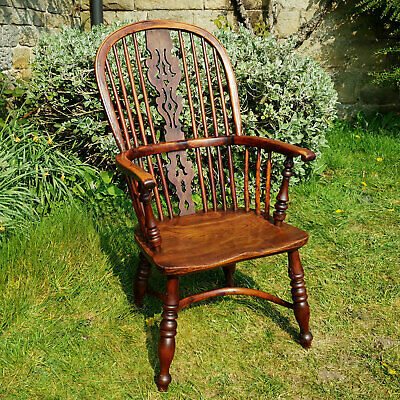 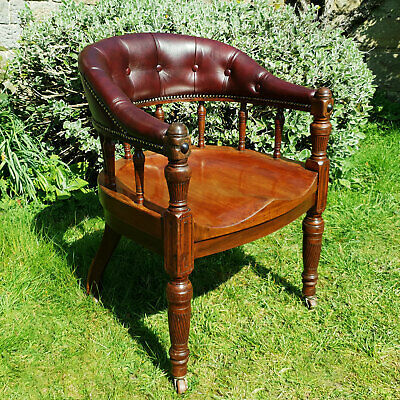 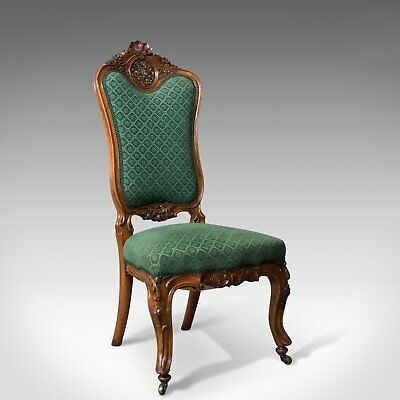 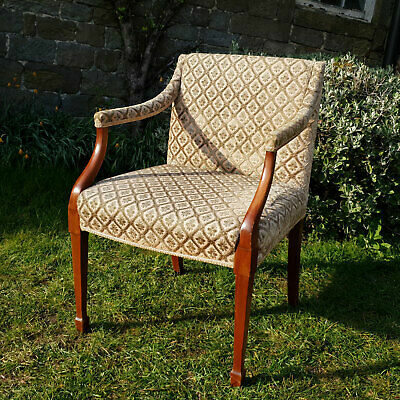 French NAPOLEONIC Period Mahogany Desk Chair, in the manner of Jacob c.1820. 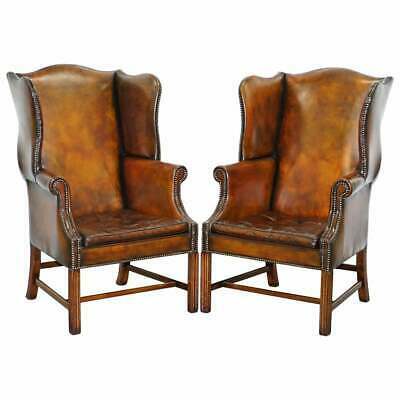 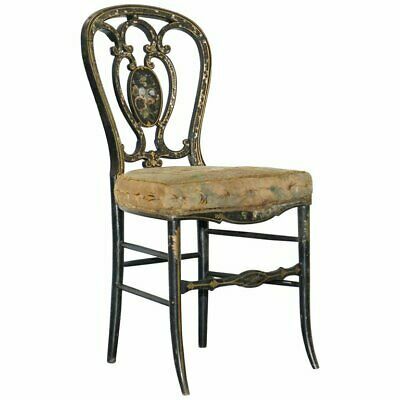 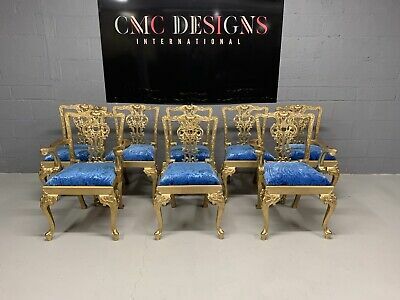 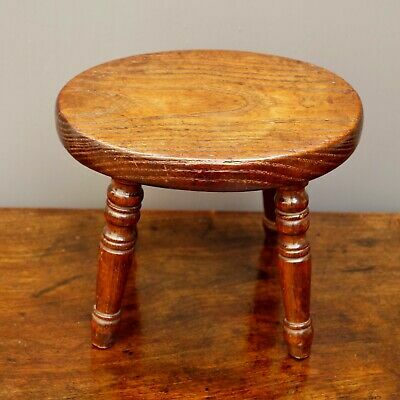 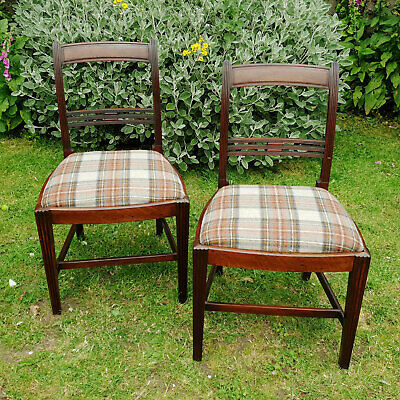 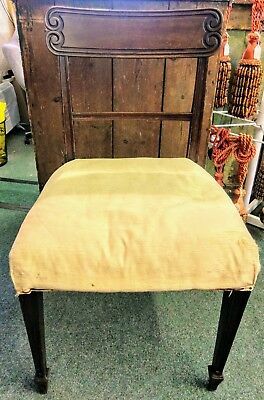 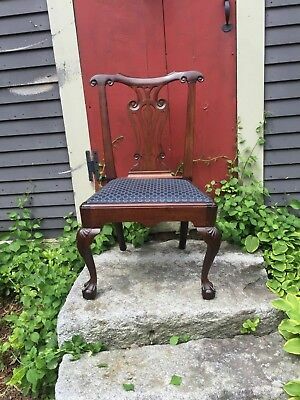 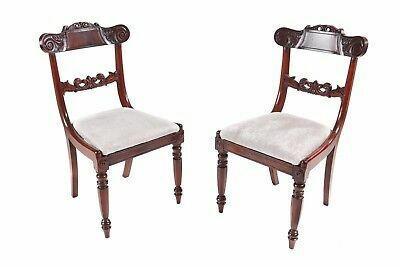 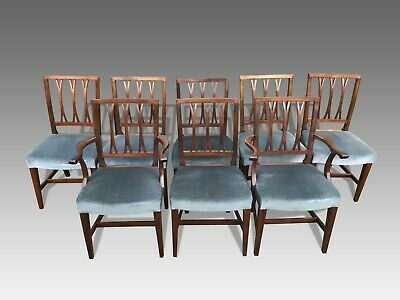 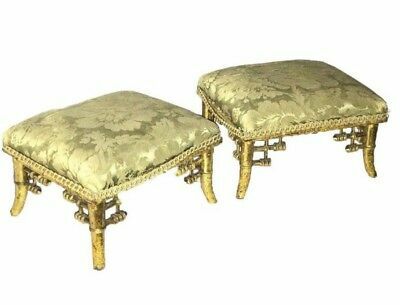 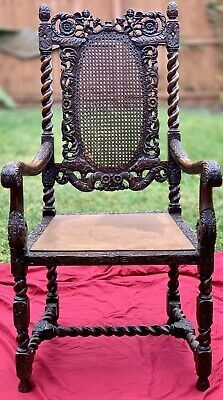 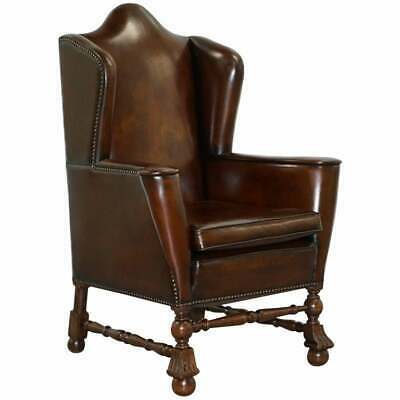 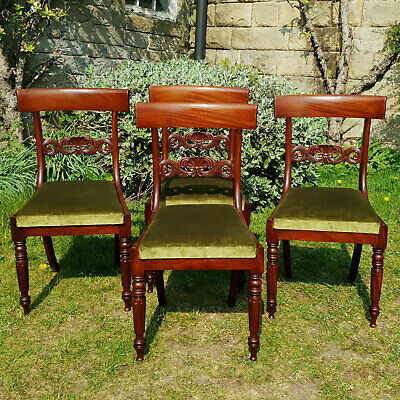 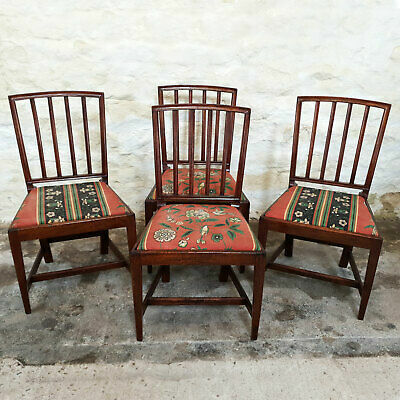 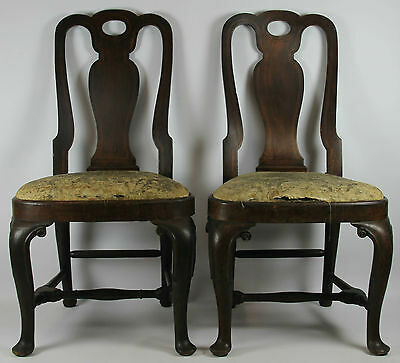 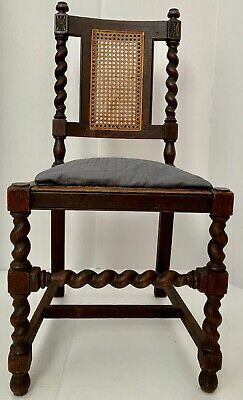 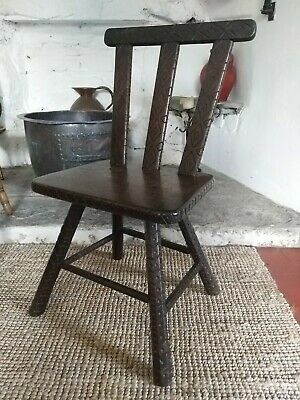 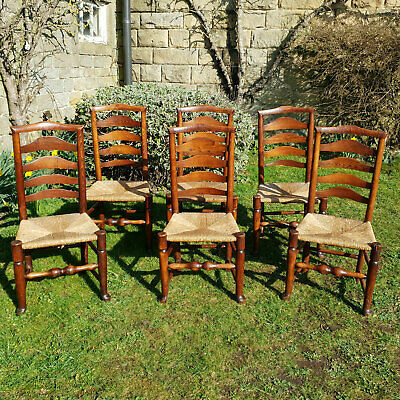 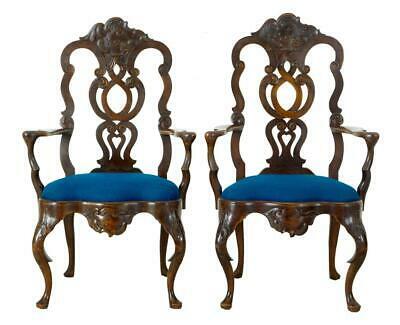 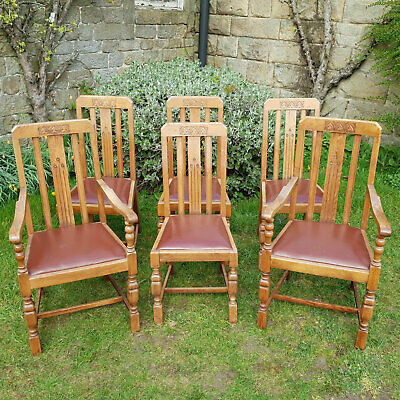 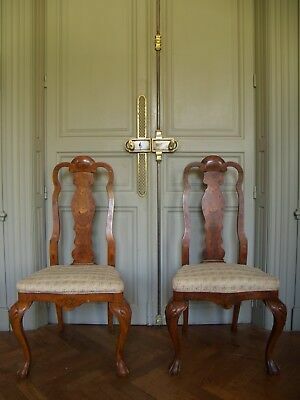 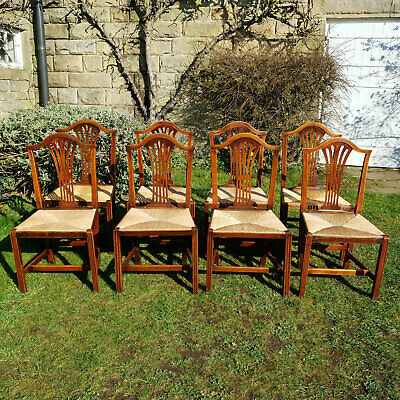 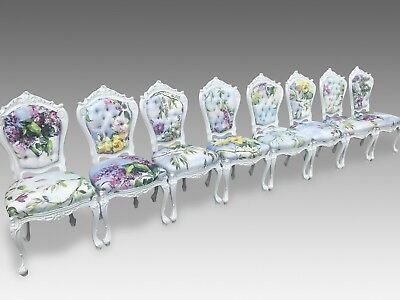 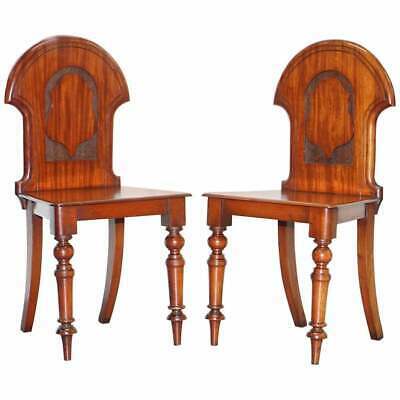 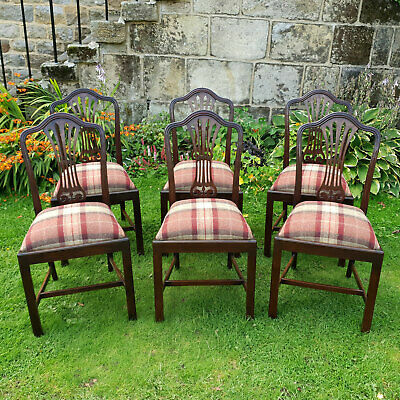 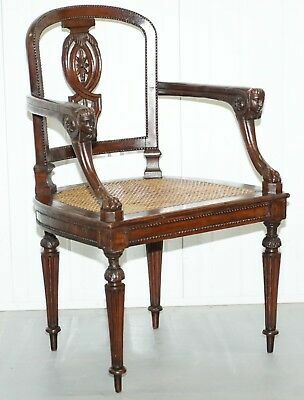 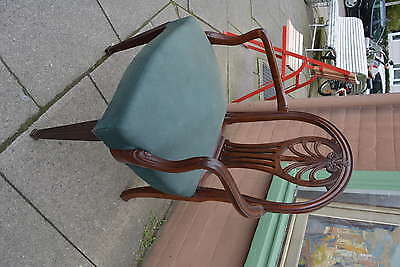 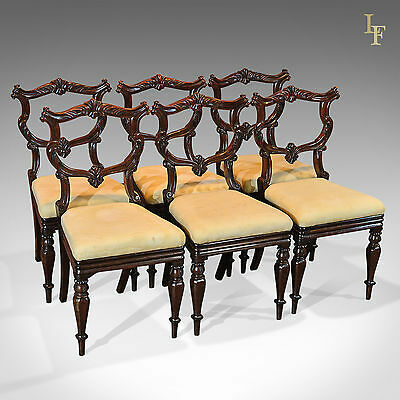 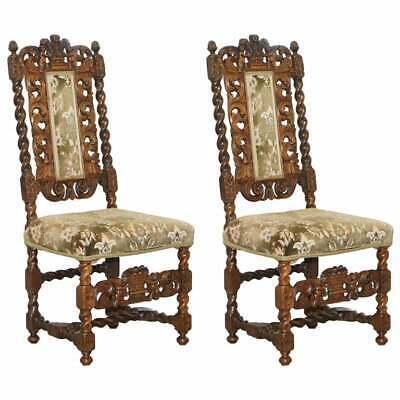 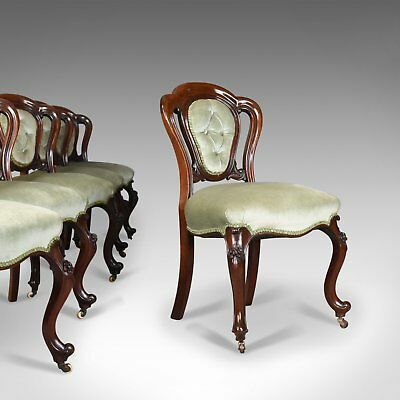 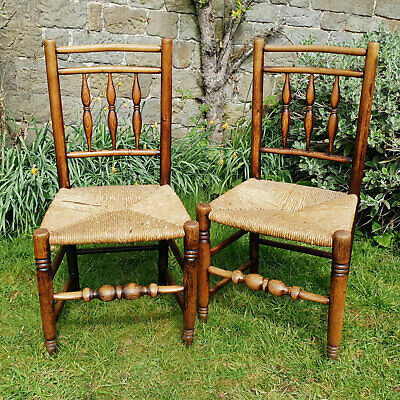 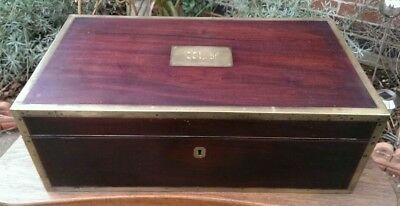 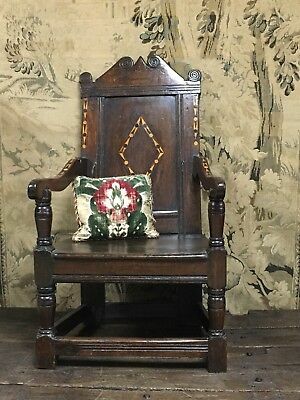 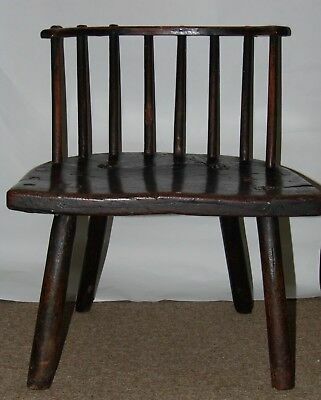 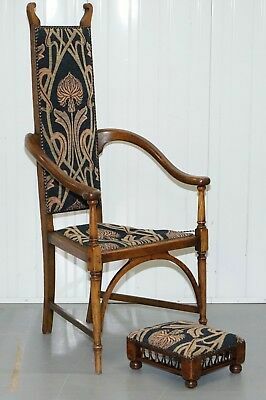 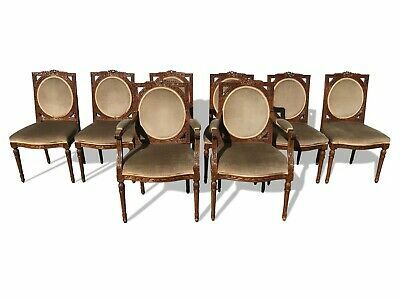 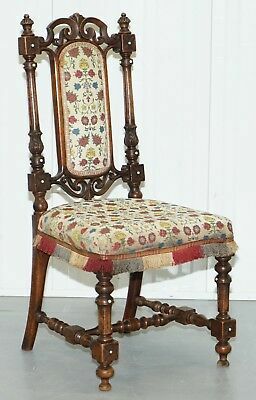 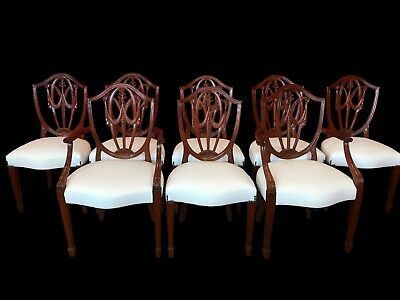 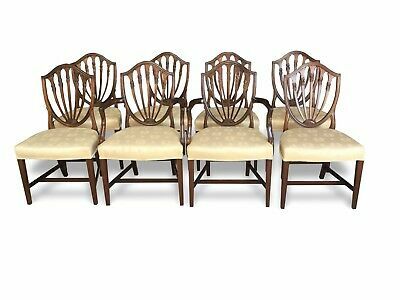 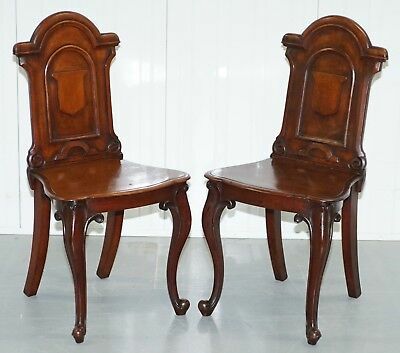 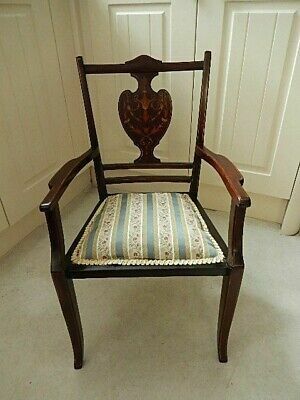 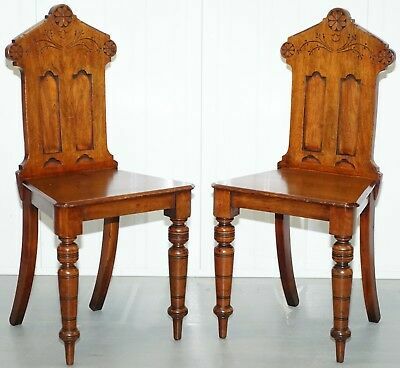 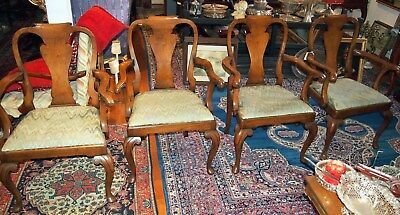 C1760 Set Of 4 Rare Philadelphia Queen Anne Walnut Armchairs H=40.25"